As Disney prepares for what will likely be a huge 2019, with the opening of its new Star Wars: Galaxy’s Edge themed land, Universal Studios Orlando is hinting at big news of its own. On the Comcast earnings call last week, executives confirmed they are “looking at” at opening a new park. On the earnings call, during a Q&A session, a Bank of America Merrill Lynch analyst asked about the patent. 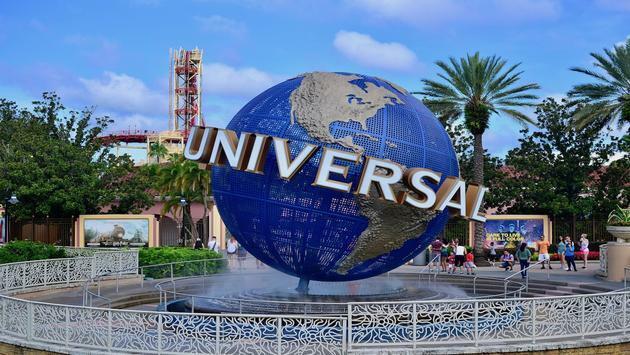 Since Universal has already announced it would be bringing Nintendo rides and attractions to its parks (back in 2015,) it isn’t unlikely the new land would be a Nintendo-themed park said theme park expert Dennis Speigel, president of International Theme Park Services, in an interview with the Orlando Sentinel. For Comcast, theme parks have been a giant revenue driver. For the first half of 2018, theme park revenue has increased by about 9 percent over the same period last year.